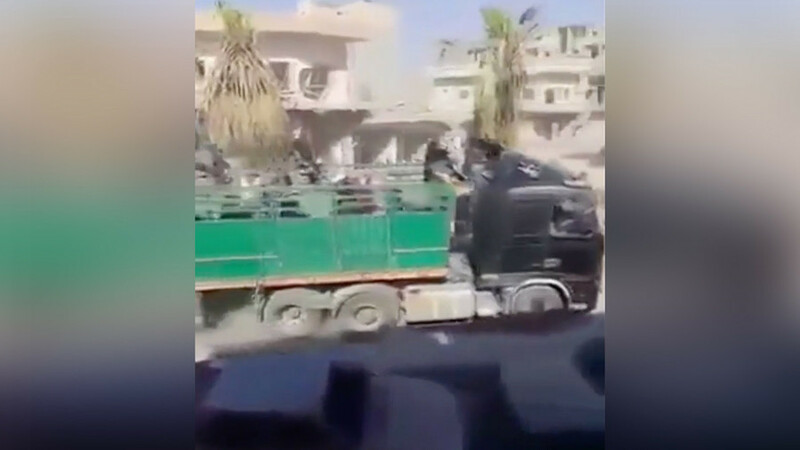 In November, the BBC reported that a “secret deal” between the US and British-led coalition and the Kurdish forces allowed hundreds of IS terrorists to leave Raqqa peacefully in a long convoy comprised of up to 50 trucks, more than a dozen buses and around 100 other vehicles. Initially, neither the coalition nor the Kurdish forces admitted their part in giving free passage to the terrorists. However, Col Ryan Dillon, spokesman for Operation Inherent Resolve, later said the deal was never a secret, confirming Washington accepted the agreement.